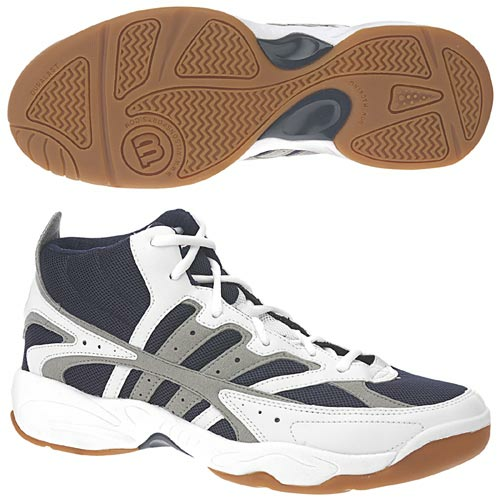 OUR REVIEW: These shoes fit very comfortably on my d-width foot. The heel cushion is soft, and the ankle support is very soft and high. These shoes are very comfortable, the toe box is soft. There is plenty of mesh, giving the shoe light, airy feeling. I am between sizes 10 and 10.5, and size 10 in these shoes fit me well. This shoes got wider and longer as I used them, I almost wished I started with size 9.5.